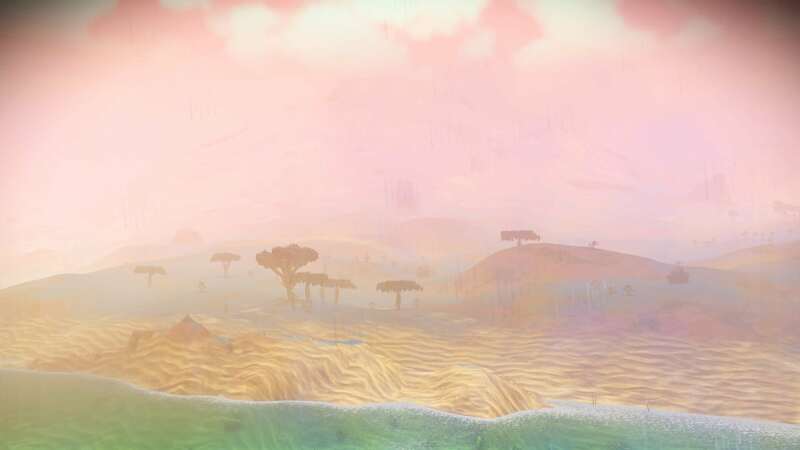 Portal addresses for planets where all the creatures have been discovered. Simply submit all creature discoveries to easily earn units. Notes CB farm. 19 (almost 20) per harvest! It's 11 minutes via nomad (over water). I do not have a galatic trade terminal. Opted for more plants instead. Hope you enjoy. Please come again! 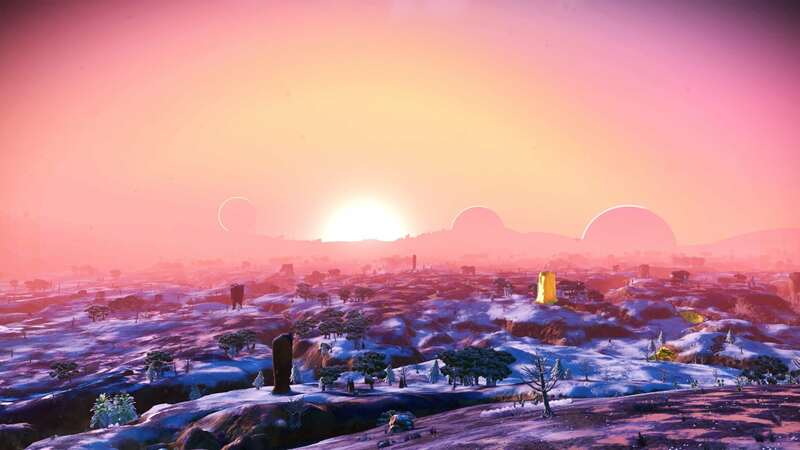 Notes Inhabited base about 6 mins away from the Portal on foot, 2 mins by Nomad. Toxic environment, so be prepared. System is right at the edge of the Galactic Center. Notes Star Bulb, Emeril, Iridium, Heridium. Korvax. 35 min race track. 11:25 from portal. 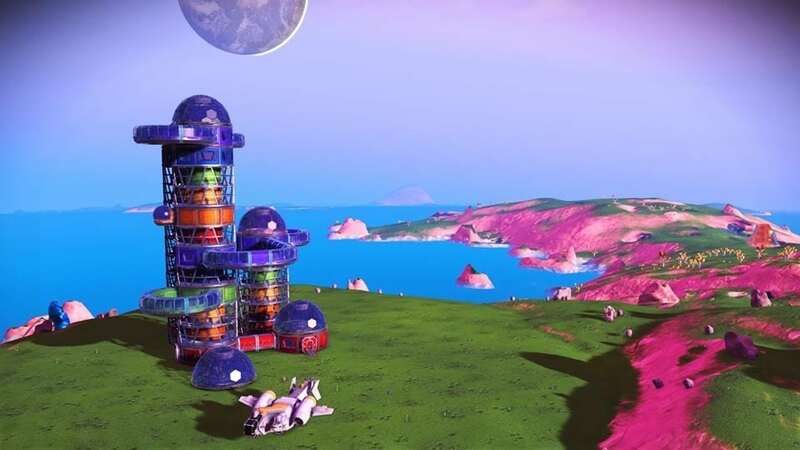 Notes AGT Galactic Hub Embassy location. 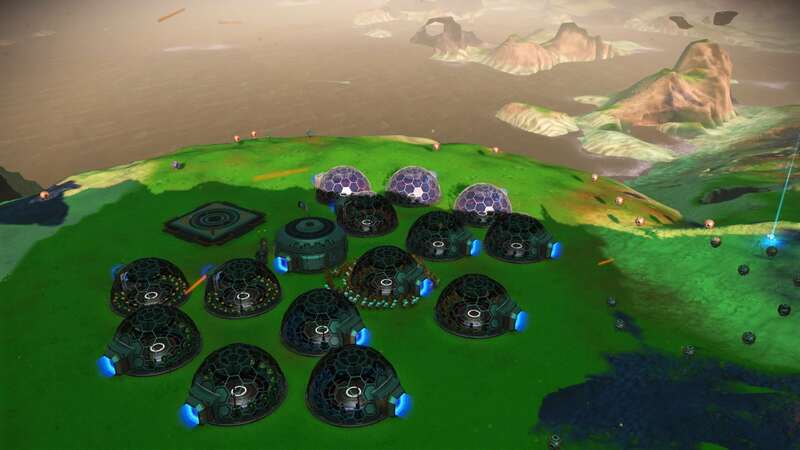 Base a 6 minute walk from portal. 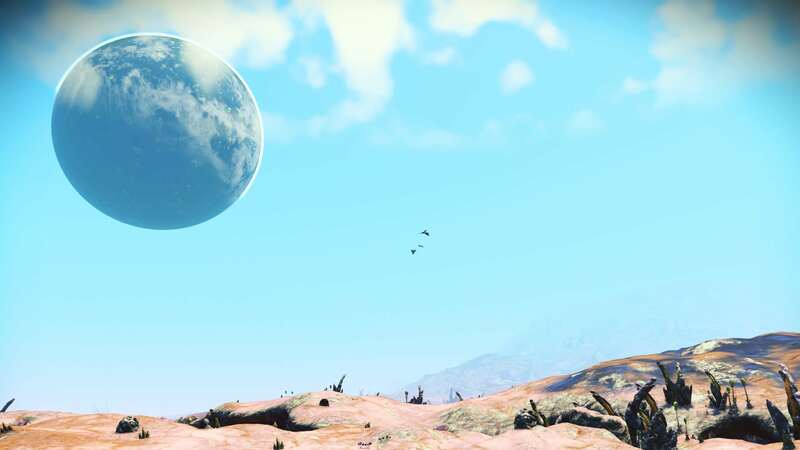 Planet fully scanned. Notes Very deep canyons, sparse POI distribution but has lots of frost crystal. All creatures discovered so just visit and upload to claim easy units. 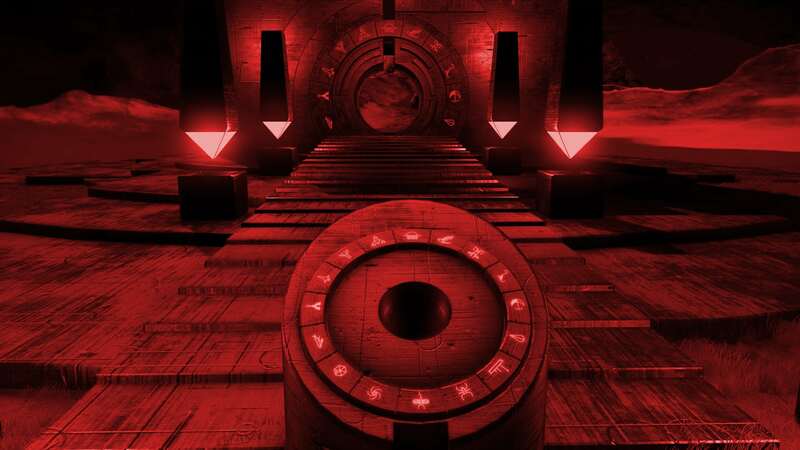 Discovered during the Hesperius Dimension expedition. 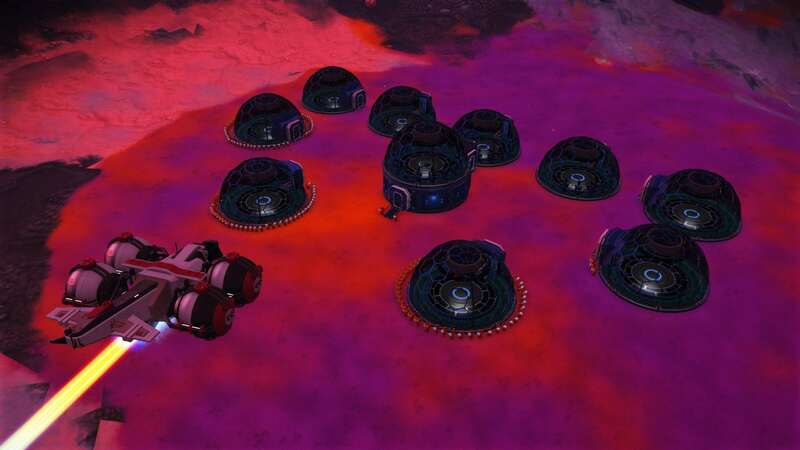 Notes Star Bulb, Rubeum, Nickel, Heridium, Korvax, Dangerous conflict, Spectral Class m2f. Region Yooman Adjunct. 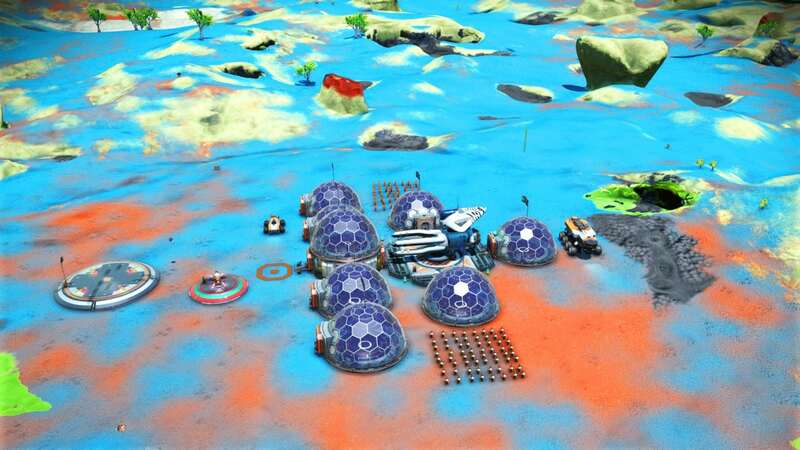 Notes Island planet base with 8 minute Nomad drive from portal. 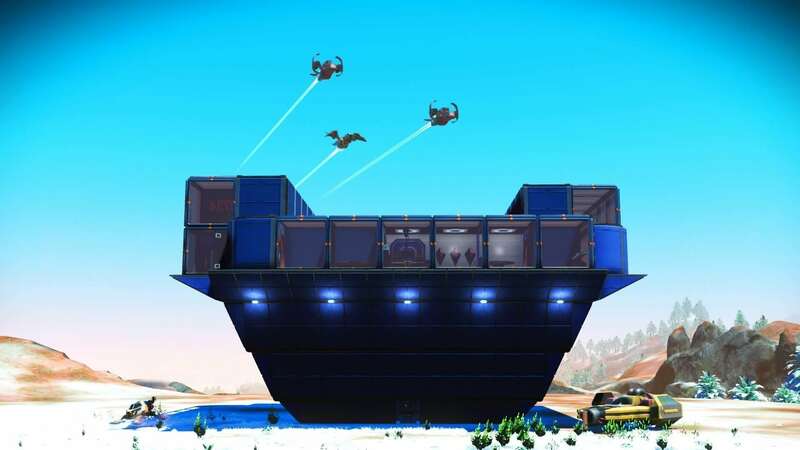 A purely aesthetic base (sorry, no loot for now) which is a destination hotel for Travelers and vacationers. Stop by and enjoy the views, beaches and wildlife. Out of the 11 species only one is a predator. Also occasional blistering rain storms which the locals call the “hot tub showers”. 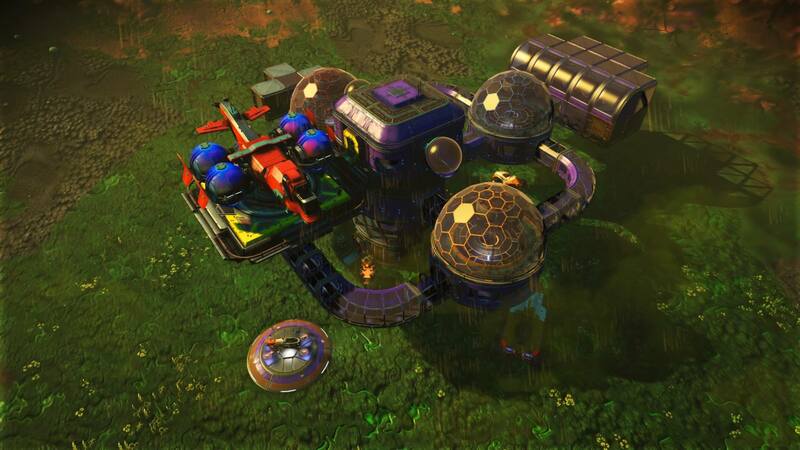 This is my first attempt at more complex base building. Enjoy your visit!